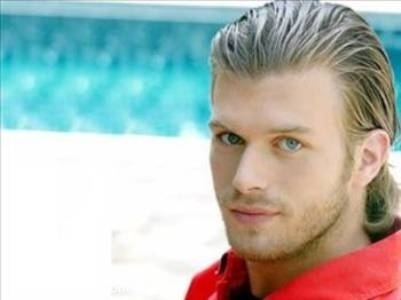 Kıvanç Tatlıtuğ ( The turkish actor that looks a lot like Joseph morgan who plays Klaus). . Wallpaper and background images in the el diario de los vampiros club.